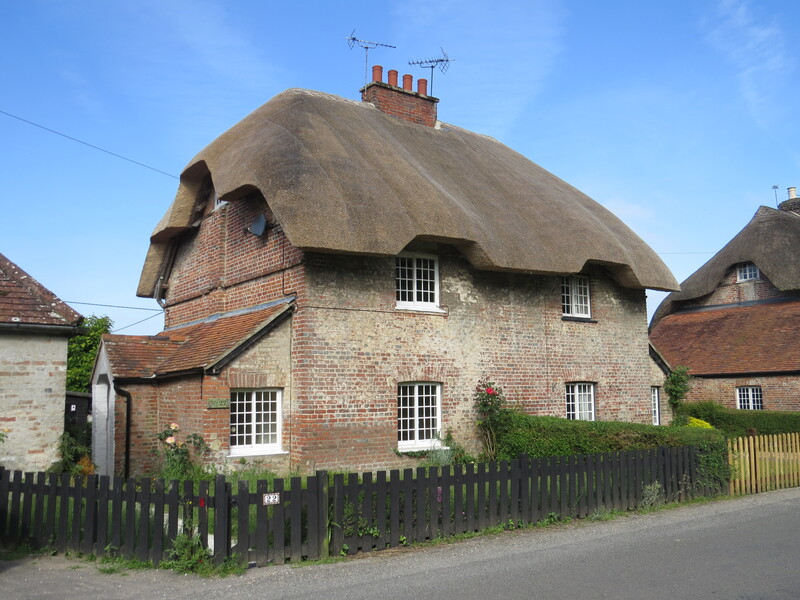 One of a pair of pretty semi-detached period thatched peacefully situated in the sought-after village of East Stratton. 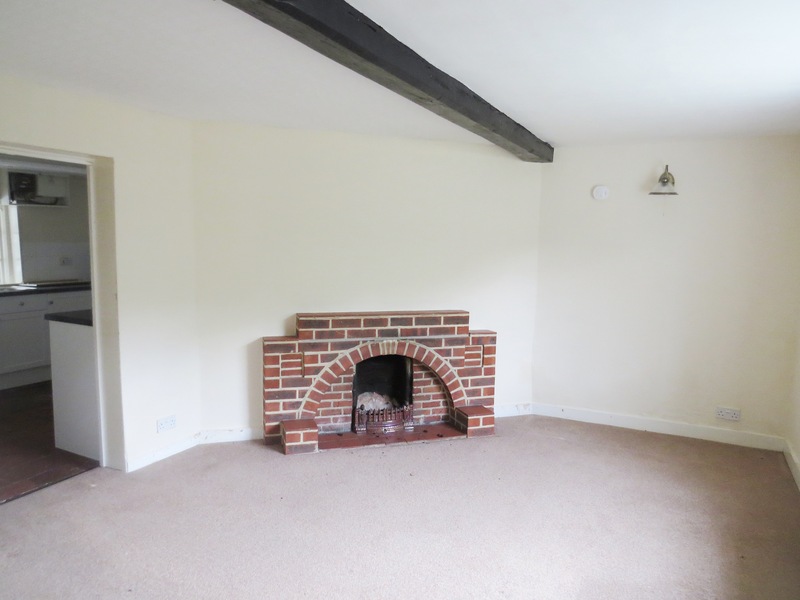 The cottage benefits from having good living accommodation which retains lots of character including beams and an open fireplace. 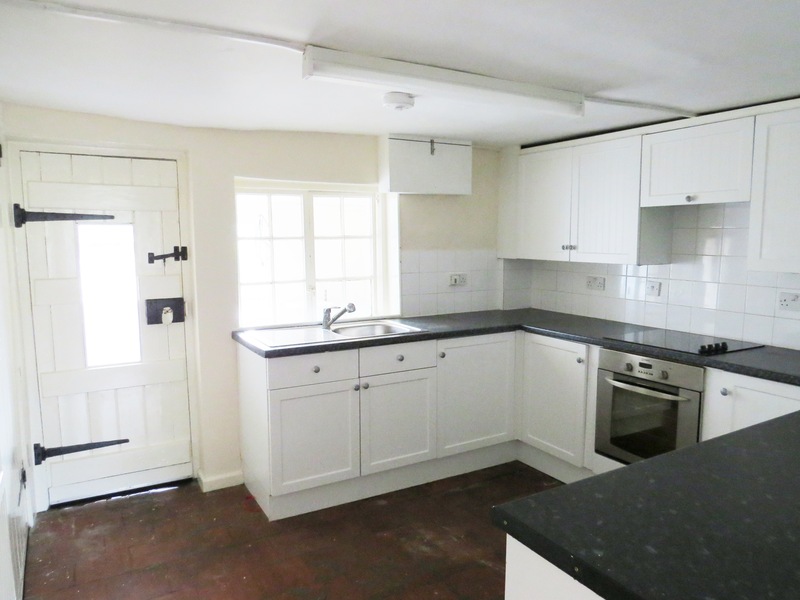 The rooms are spacious and light for a cottage of its period. 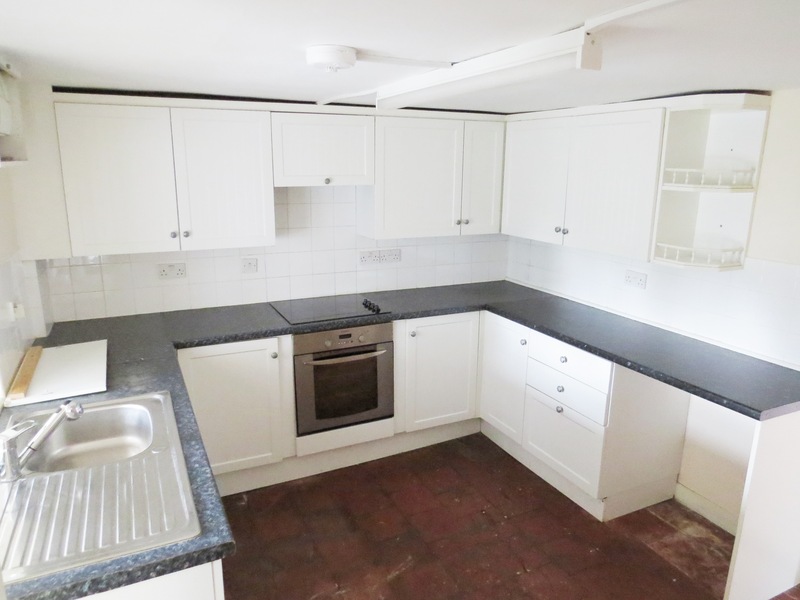 The cottage has an enclosed front and rear garden and a range of brick and tiled sheds. Large garden with patio to the rear of the property.